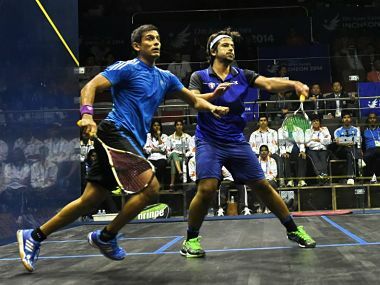 Last year's runner-up Dipika Pallikal moved into the semi-finals of the Granite Open squash tournament after a convincing win over Egyptian Salma Hany Ibrahim in Toronto. 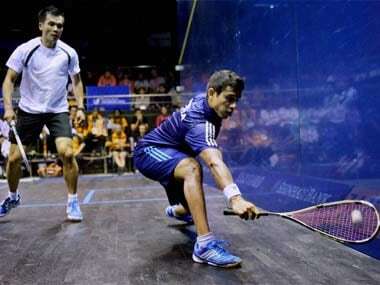 The fiercely fought last eight clash, which Dipika won to secure India's first women's singles medal at the Asian Games, had jeopardised the longtime friendship between the country's top female players. 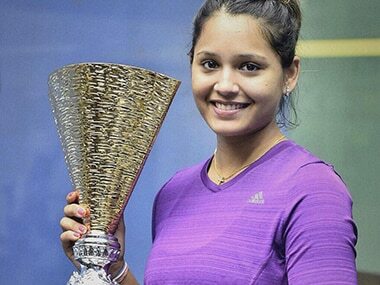 India's top squash player and Chennai resident Dipika Pallikal on Sunday pledged a contribution of Rs 2 lakh to Tamil Nadu Chief Minister's Public Relief Fund in the wake of the devastating floods that have hit the city and the state. Third seed Pallikal meets England's Sarah-Jane Perry in the final. Both India teams will pocket at least a bronze medal for the reaching the semifinals, just like they did in Guangzhou four years ago.